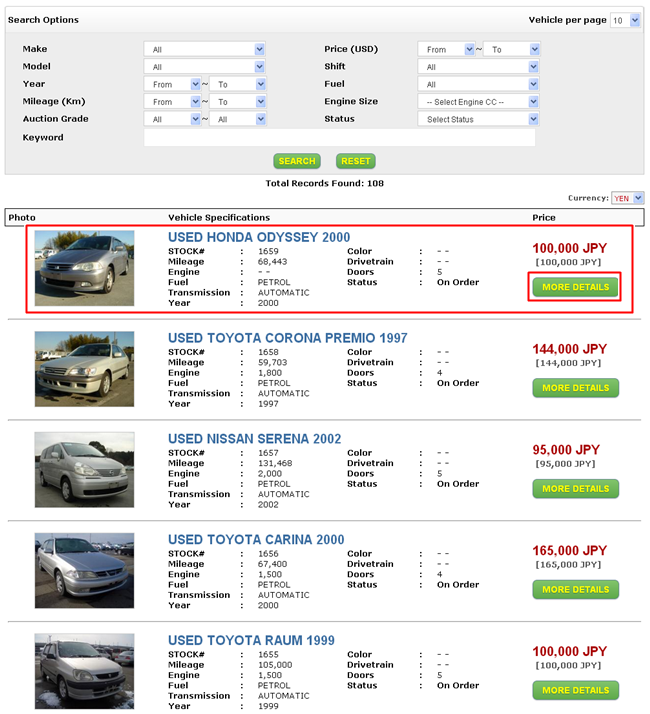 Select the vehicle you wish to purchase from our Stock list. If you don't find what you're looking for, please contact us from Enquiry. 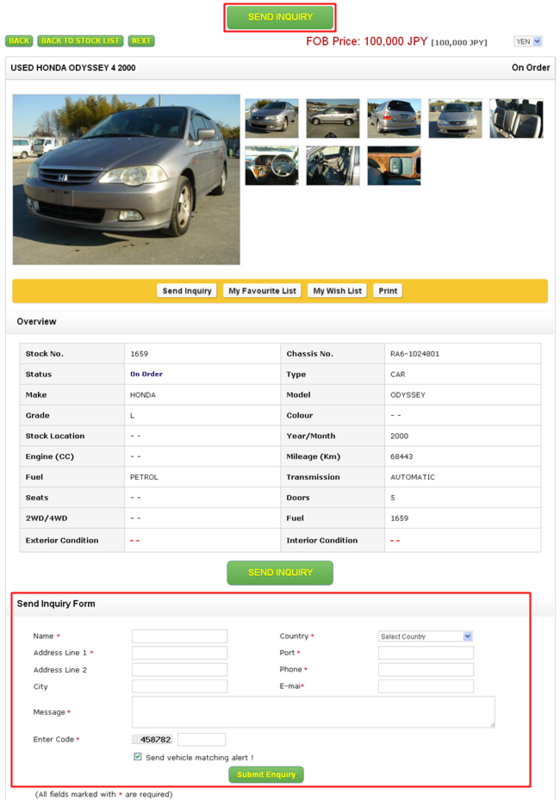 Place your order by submitting the stock number(s) of the vehicle(s) you are interested in. You can submit the number(s) either by online order form, email, or FAX. 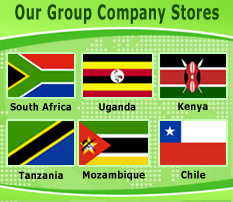 When we receive your order we will reply you by e-mail to confirm the deal. Make payment of 100% of the total costs that appears on the invoice by Telegraphic Transfer (T/T) within 2 days. 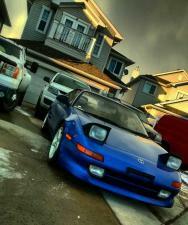 After we confirm the receipt of your payment, we will ship your purchased vehicle(s). After the ship leave Japan, we will deliver original B/L documents and other documents you need by UPS. Pick up the vehicle(s) at your port. Make sure you bring all necessary documents.